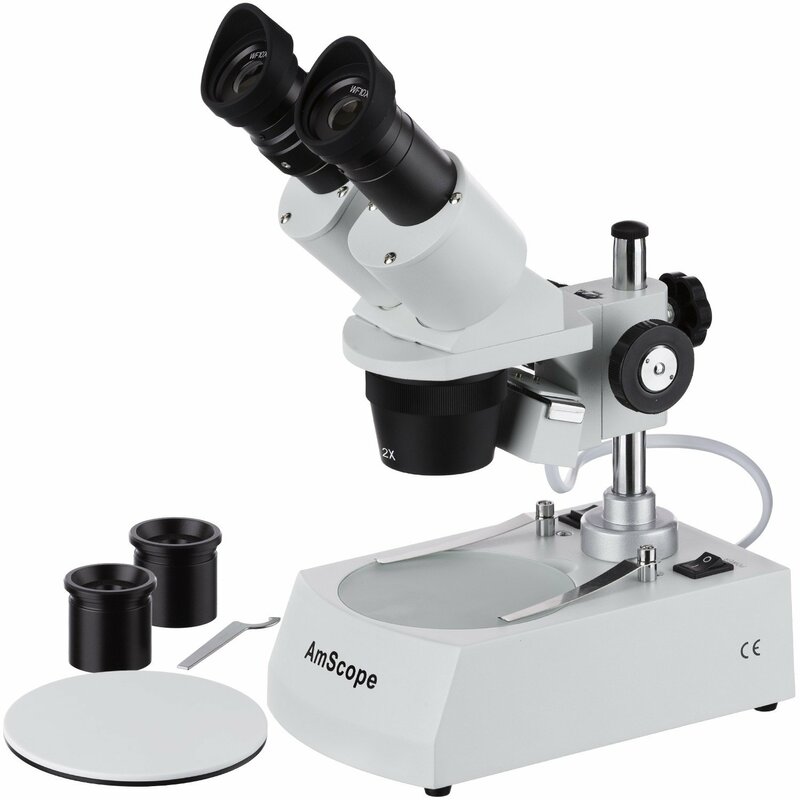 Amscope Microscopes offer both microscopes and accessories. It is a company that crosses borders and reaches professionals, microscope enthusiasts and students with ease. Amscope is also well able to interact with consumers from any country/region for enquiries, which may range from technical support, warranty repairs as well as returns and/or exchange among others. One of the biggest concerns with online shopping for a majority of consumers is with regards to automated customer service. This is because specific customer issues are barely addressed, which often results in frustrations. This is not the case with Amscope. With Amscope, customers can always, easily reach live customer service representatives. While customers can easily get in touch with customer representatives through email (receiving a response within 24 hours) they can also call during regular business hours or use the LiveChat service for any enquiries. Based on customer feedbacks, this is one of the biggest strengths of Amscope in that it provides a great convenience for customers. With a 30-day risk free inspection period in addition to a 5 year manufacturer's warranty on all the microscopes, it is evident that Amscope has prioritized customer satisfaction. This, in addition to open line of communications helps customers rest assured that their concerns can be addressed within the appropriate period of time regardless of their location. Amscope has a reputation for low prices on quality microscopes. This is largely because of the fact that the company designs, manufactures and distributes their own brand of microscopes. This is also a big advantage in that it allows customers an opportunity to save on purchases. According to Amscope, lowest prices are guaranteed and refunds are made on any differences within a period of 30 days after the purchase. Through mobile, email or LiveChat, customers with concerns can contact customer service representatives where they can receive assistance. 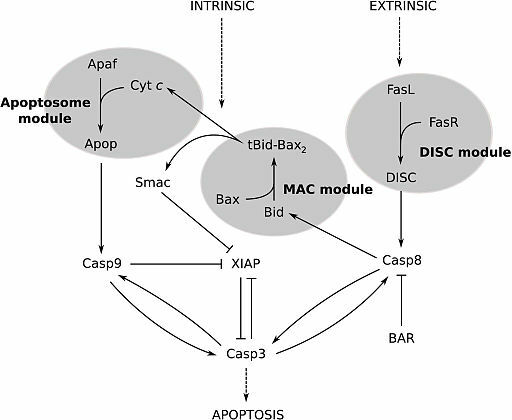 Selecting the microscope is dependent on a number of factors, including quality and application among others. Having realized that, Amscope continues to produce a wide range of microscopes, some of which are still best sellers. 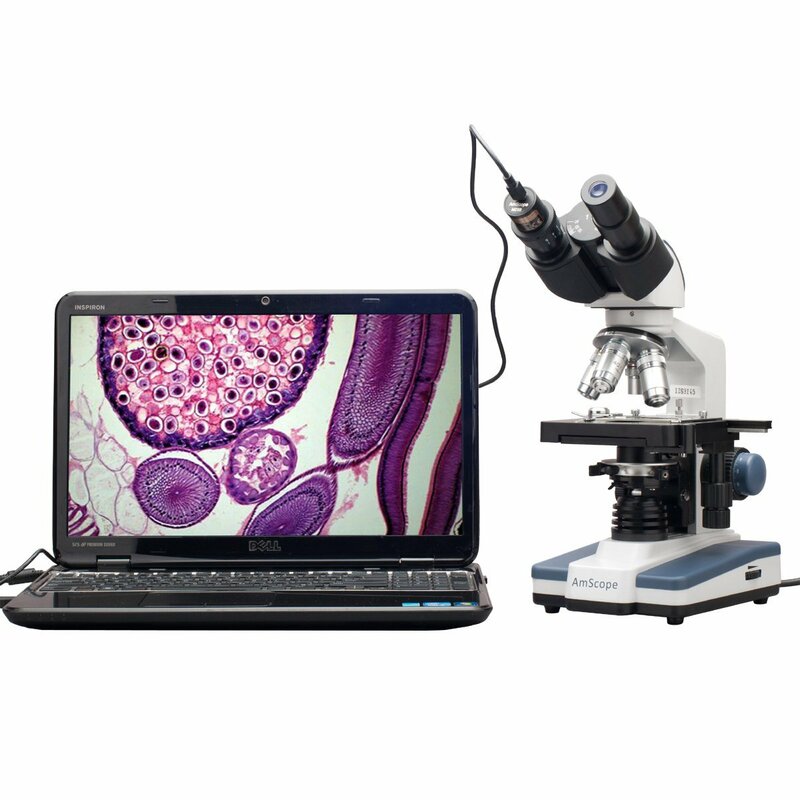 These include a variety of beginners and professional microscopes with various applications. According to the Founder of the company, the future is largely dependent on nurturing scientific curiosity and research. For this reason, Amscope has found it necessary to remain innovative in a bid to meet the needs of professionals, young beginners as well as other microscope enthusiasts. This has resulted in Amscope becoming one of the most popular brands with something for everyone. This is also a significant advantage in that it provides customers a wide range of products to choose from. Whatever their needs, customers are highly likely to find a product that meets their needs and you can contact us through the MicrosocpeMaster Contact page for additional help. In addition to the low prices, this makes Amscope worth considering. Apart from the wide variety of microscopes available, Amscope also has a range of accessories to go with the microscopes. Such accessories as microscope cameras, modified stands and specially designed mechanical stages are all designed with the aim of enhancing efficiency and ensuring best possible results to the satisfaction of the user. 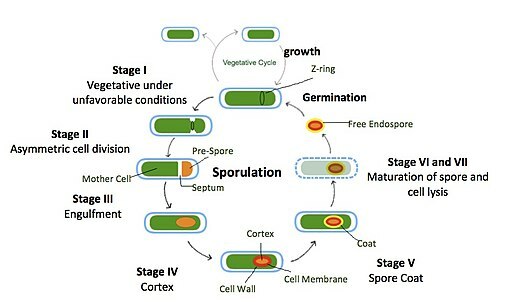 Here, the other significance of these specially designed accessories is that they allow users to add parts on to the microscopes they already own for certain applications without the need to purchase entirely new microscopes for such applications. Microscope enthusiasts and professionals will certainly appreciate these efforts. You can read about the variety of Microscopy Imaging Techniques as well. For instance, using the 5MP USB Microscope Digital Camera + Measurement Software (SKU: MU500) it becomes possible to not only capture still images and even stream videos on a computer, but also take measurements and calibrations of a given specimen. This is a feature that most microscope enthusiasts and hobbyists would find highly valuable depending on the application. For the kids, as well as beginners, there are such microscopes as the AmScope-Kids Student Microscope Gift Package. 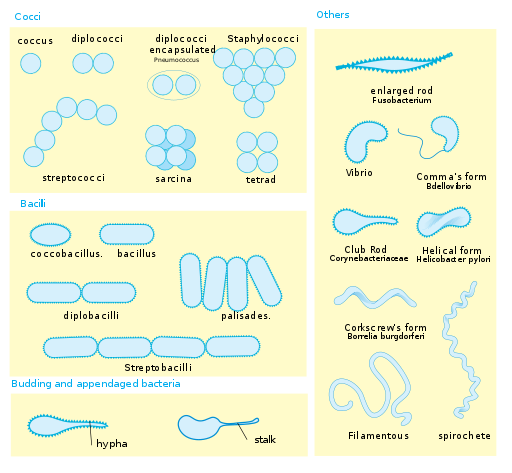 There are a variety of manuals, books as well as blank and prepared slides, which are aimed at guiding beginners through the process of using a microscope. As is the case with other advanced Amscope microscopes, there are a wide range of kid’s microscopes to choose from. Here, parents can either opt for stereo or compound microscopes for kids depending on previous exposure. Regardless, they come with reading material, and have been designed to ensure that kids not only get to learn, but also have a fun experience in the process. The AmScope’s B120C-WM-PS100 is one of the best compound microscopes for students in the market. As such, it comes with outstanding features that the user will highly appreciate. This includes among others a staggering magnification range of 40x – 2500x, a hundred individually marked, prepared slides as well as a the acclaimed "World of Microscope" book to prepare students on how to use the device. For this unit, it will be possible to add either darkfield and phase contrast condensers as well as other eyepiece combinations and even a camera for enhancement. These features make it an excellent microscope for students. Compared to other units such as the Omax CS-M82ES-SC100-LP50, it still stands out given that it comes with well prepared slides and an excellent book that will provide students with a smooth introduction in to the world of microscopes. In addition, the fact that it allows room for other accessories to be added makes it the device of choice that can be used for long period of time. Compared to the Levenhuk 50L NG 40x-640x Compound Microscope, the AmScope B120C-WM-PS100 40x-2500x Compound Microscope proves to be much superior in terms of magnification, design and quality. With a magnification range of 40x-640x and a slew of accessories, there is simply no comparison. While other compound microscopes such as the Omano OM157-XSP2 40x-1000x Compound Microscope have been shown to also be some of the best in the market, they are still inferior to the AmScope B120C-WM-PS100 40x-2500x Compound Microscope, with regards to magnification. Amscope B120C-E1 Siedentopf Binocular Compound Microscope, . When it comes to quality, the same can be said for Amscope stereo microscopes. For instance, the Amscope SE400-Z Professional Binocular Stereo Microscope is still the number one best seller on Amazon. For the best user experience, it comes with a range of features that are aimed at ensuring nothing but the best experience. A good example of this includes the cool light, which has been shown to be ideal when working with temperature sensitive specimens as well as interchangeable pairs of 10x and 20x eyepieces and a 1x objective that provides low magnification and longer focal length ideal for inspection of larger specimens. This unit is superior to such microscopes as the Celestron 44202 Advanced, which is ideally suited for smaller specimens. The superiority of Amscope stereo microscopes is also evident with the Amscope SM-3TZ Professional Trinocular Stereo Zoom that finds its application in such fields as oral health (dental application) as well as the manipulation of circuit boards. One of the best features included in this unit is ambient lighting, which illuminates the specimen under observation and thereby eliminating the need for the power from batteries. With countless brands in the marketplace, quality, application as well as the price are some of the most important factors to consider when planning he purchase of a good microscope. At Amscope, these are some of the factors that have been carefully considered during design and manufacturing. As a result, the company continues to produce a wide range of innovative products for both students and professional use. Before and after the purchase, customers can still get in touch with the customer care representatives with regards to any issues, concerns or feedback, for maximum satisfaction. This is one of the biggest strengths of the company in that users can always receive assistance from the company when need be. This among other strengths makes their microscopes a good purchase.